Hunter Pardue teachers English in a school outside of Seoul, South Korea. 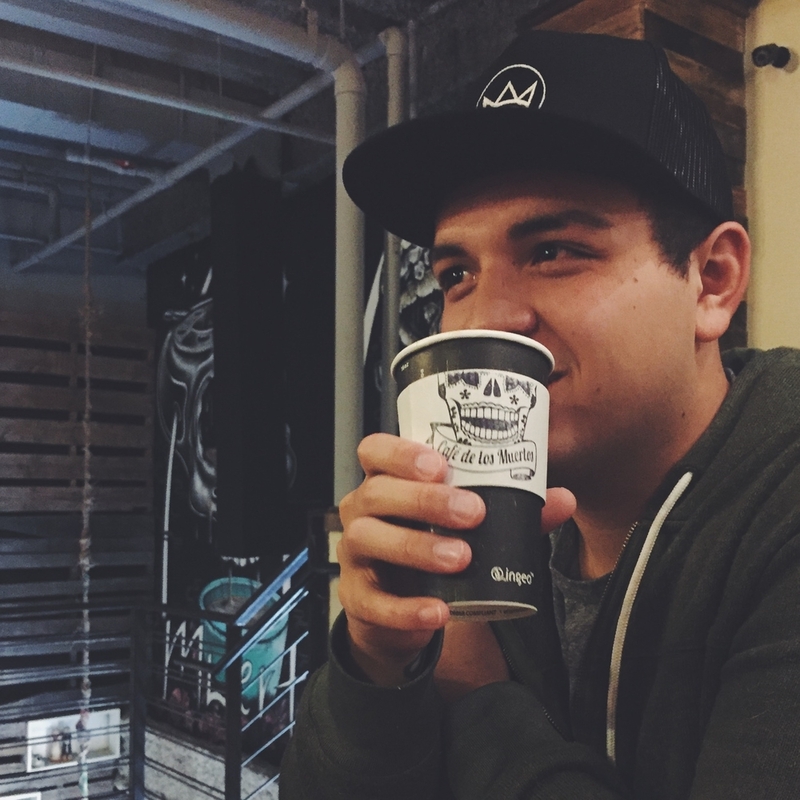 He is on a constant hunt for the best cup of coffee and does not like being called a missionary. Connect with him on Twitter @hunterapardue and on his own blog.